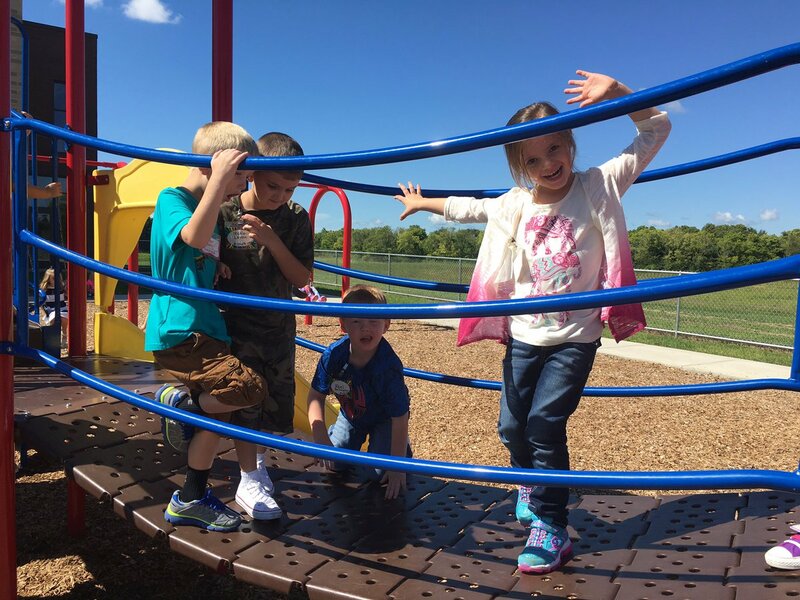 New to the Circleville Elementary fold this year are Career Connection Fridays. 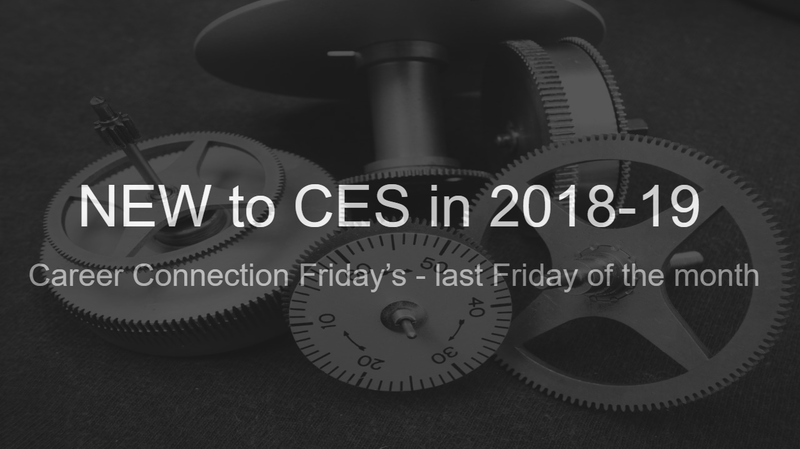 Falling on the last Friday of each month, Career Connection Fridays offer a means for students to research careers at an early age. In August, the career connection focus centered around the idea of how kindness can be used in the workplace to build your teammates up and support them. 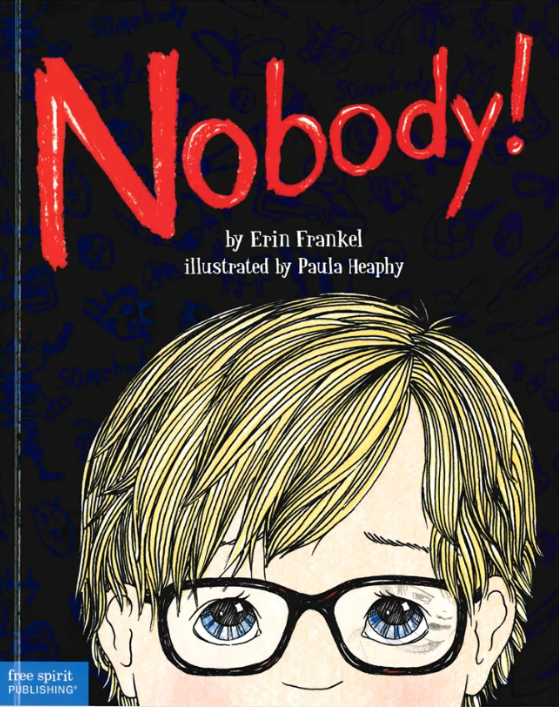 In each classroom to start the day in August, students were played a video recording from principal Jill Sims who read aloud the book “Nobody by Erin Frankel. The story portrays a problem the main character Thomas is having with a fellow student at school who heckles him. After a series of conversations with his family, teachers, and friends, Thomas comes to the realization that he is unique like every one else on the planet and that the words of some one else cannot make him a nobody. “I’ve decided that nobody can make me feel like a nobody. And there’s nothing wrong with being me ’cause I am a somebody” Thomas says in the book’s conclusion.During the assembly students were given a plastic cup and responded to a series of prompts to respond to by either crunching the cup as one would do with a stress ball to indicate a ‘yes’ answer or smoothing out the inside of the cup to indicate a ‘no’ answer. These scenarios were similar to experiences the character Thomas went through in the story they read interactively in their classrooms earlier in the morning. Prompts included: Do others tease you? Have you been left out of games, activities, or eating lunch with other people? Have I shown kindness to others? And many more. Her message simple, but effective – all of our students have talents and using kindness is our tool to getting the job we eventually want and making ourselves and others feel valued. We are all a somebody. 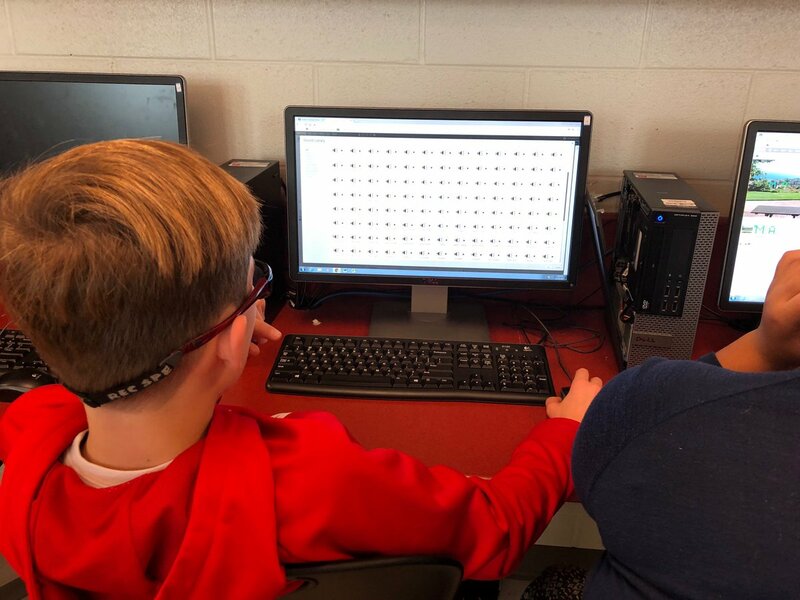 After the assembly, students returned to their classrooms where they worked collaboratively with their peers and their buddy class – a new mentor-based program with a younger grade level class – designing kindness projects for the year. In September, the Career Connection Friday theme shifted to post-graduation pathways and determination, desire, and drive. 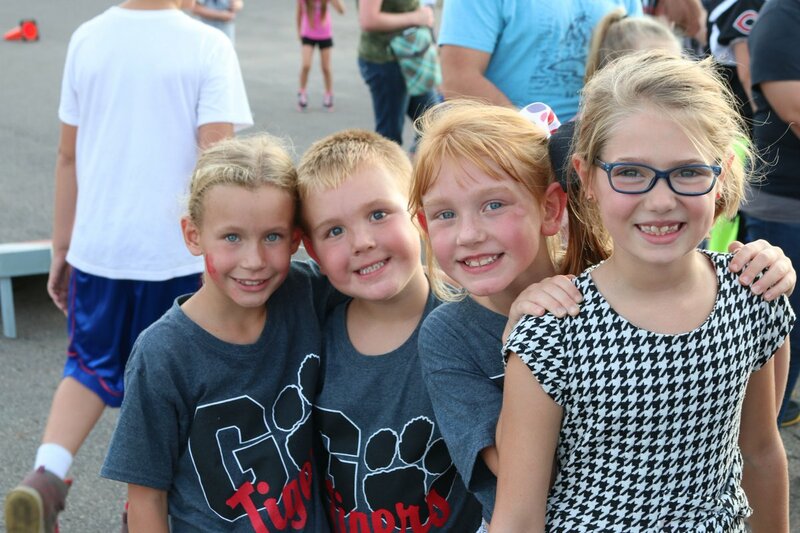 The event kicked off at student arrival as our Elementary Tigers were welcomed in to school by our high school student-athletes and the Circleville High School Marching Band playing an array of pep rally tunes. Student-athletes would then visit each classroom and discuss what their future career plans were after graduation and then would read a book to each classroom. 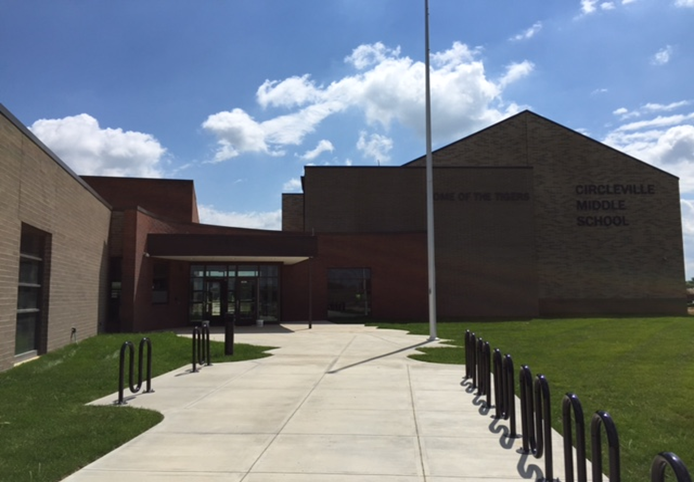 From there, classes headed south to the Circleville High School auditorium for an assembly with motivational speaker, singer, songwrite David Wells. David expanded on the themes of determination, desire, and drive through innovative means weaving in his talent for playing the trumpet and flugel horn with motivational videos. 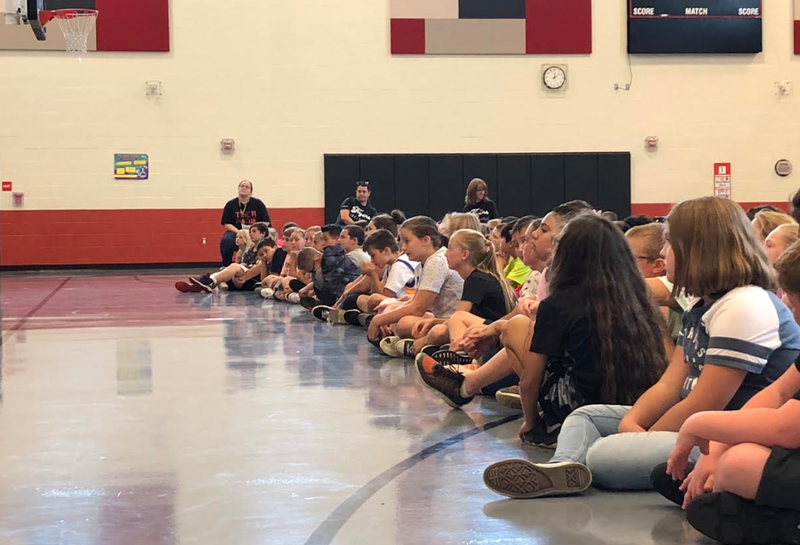 The event was capped off at 1:30 p.m. with a pep rally in the Savings Bank Stadium where all 1,150 Circleville Elementary School students packed the new home stands for a pep rally surrounding college and career readiness. 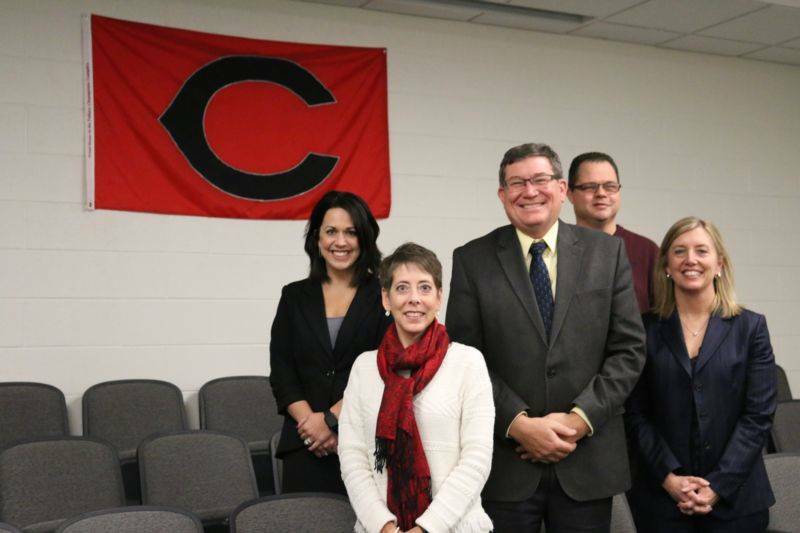 Classes displayed collegiate pennants, signs, and banners as students were again welcomed by the band and would hear from a variety of CCS administrators on what pathway led them to a career in education. 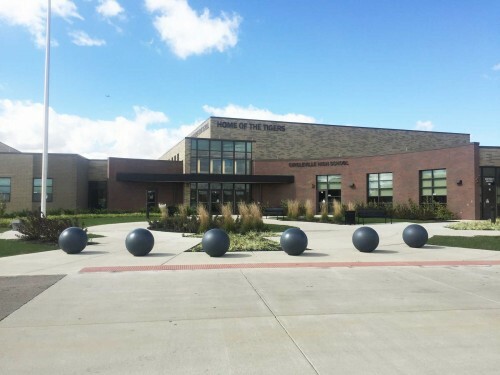 The Career Connection Friday job readiness initiative will return October 26th for another installment of college and career readiness lessons and work shops for students.